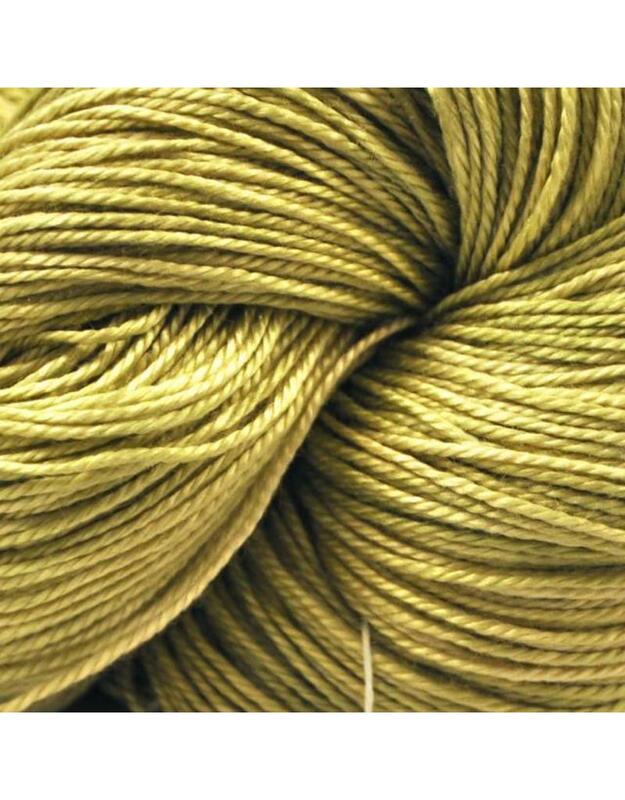 Hand Maiden Sea Silk is a finely plied yarn that has wonderful sheen and drape. 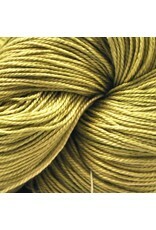 One of Handmaiden's most popular yarns; it is the perfect yarn for elegant scarves and shawls. Each skein is hand dyed by the masters at Handmaiden in rich tones. Knitting Gauge: 3 mm - 28 sts / 4"